Are you hosting a Super Bowl party or perhaps attending one? Or, maybe you’re simply watching the game at home. In any case, good football-watching food is essential to the true enjoyment of the game. So, I thought I’d remind you of some of my most loved appetizer recipes, all perfect for Super Bowl Sunday. 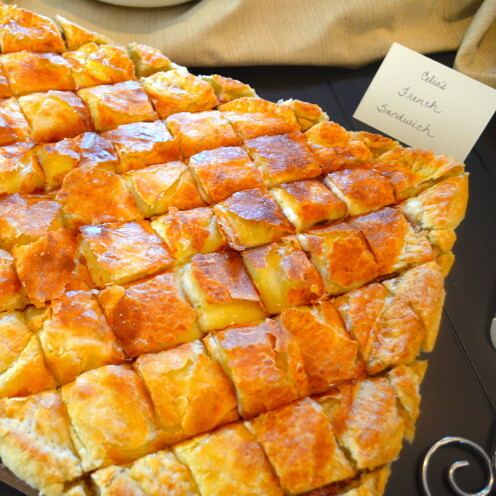 Click on the photos below to go straight to my Super Bowl Sunday Appetizer Recipes. 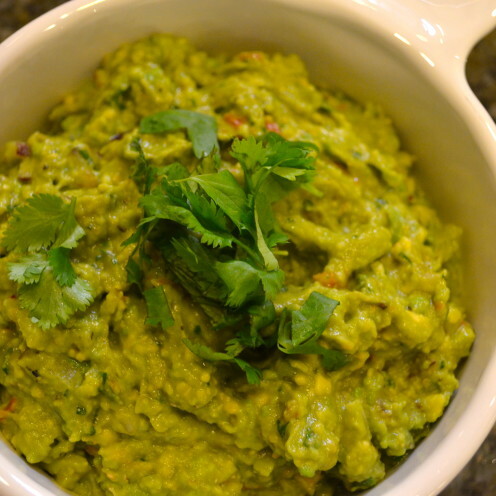 To start, here’s my recipe for the essential GAME DAY GUACAMOLE. It just wouldn’t be a Super Bowl party without it! 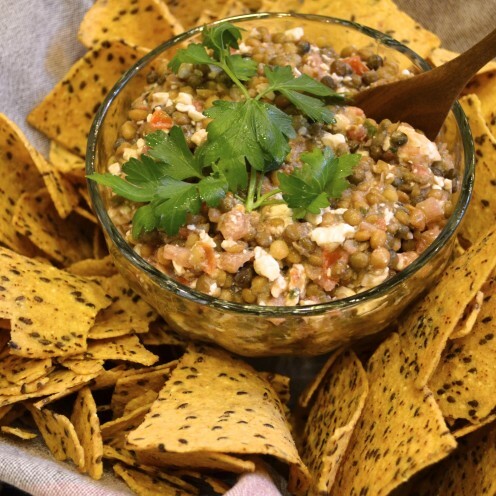 Then there’s this fantastic recipe for BRUSCHETTA, LENTIL & FETA CHEESE DIP, quickly made with ingredients from Trader Joe’s. 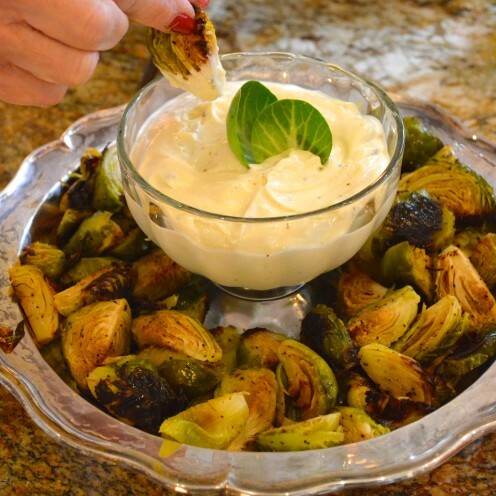 Everyone loves my simply delicious recipe for ROASTED BRUSSEL SPROUTS WITH LEMON GARLIC ALLIOLI. 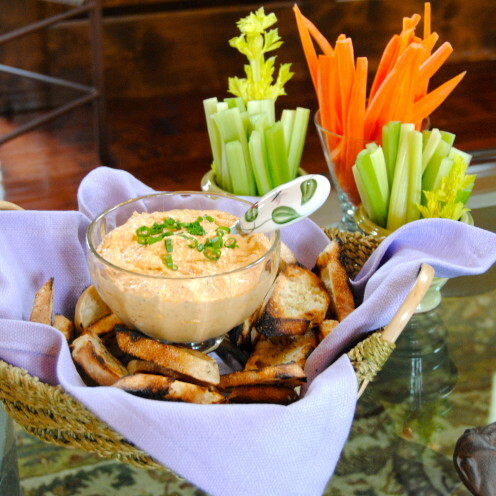 And my mouth waters just thinking of this all time favorite PIMENTO GOAT CHEESE DIP. 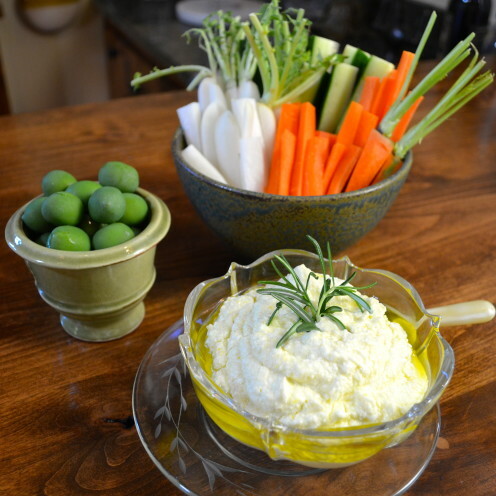 And don’t forget my recipe for LEMON & FETA CHEESE DIP. 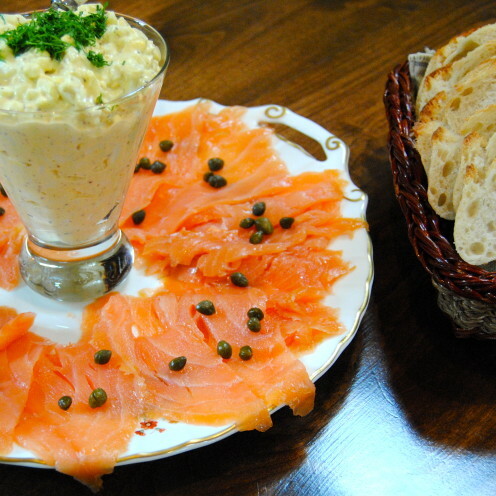 Who doesn’t love DEVILED EGG SPREAD on toast points served with smoked salmon? 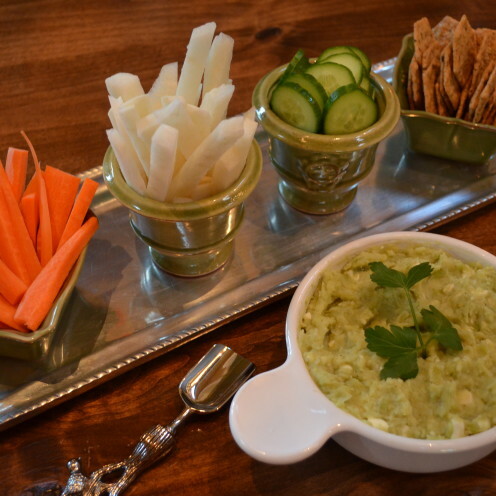 My recipe for LIMA BEAN DIP WITH GARLIC & FETA CHEESE is wonderful and healthy at the same time. 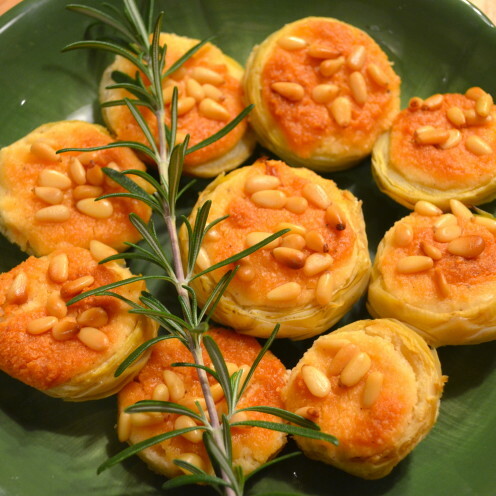 These LEMON PARMESAN ARTICHOKE BOTTOMS are simply to die for and are quick and easy to prepare. 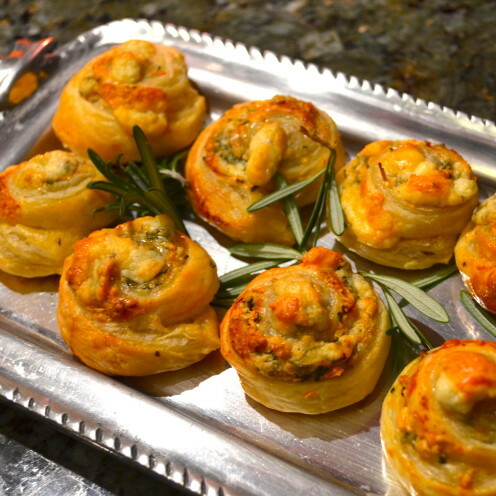 This recipe for BLUE CHEESE AND ROSEMARY PINWHEELS is about as delicious and simple as it gets. 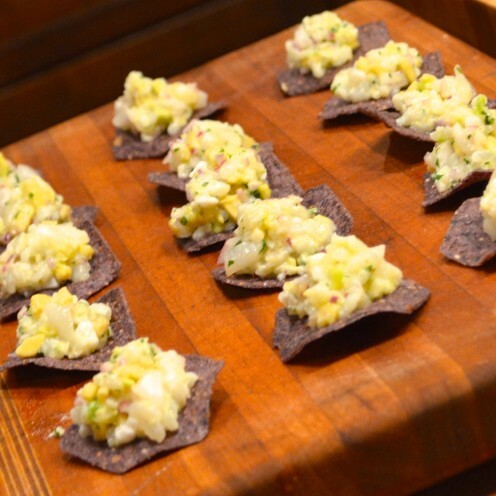 How about this very sophisticated appetizer of CEVICHE ON CORN CRISPS WITH AVOCADO & RED ONION? 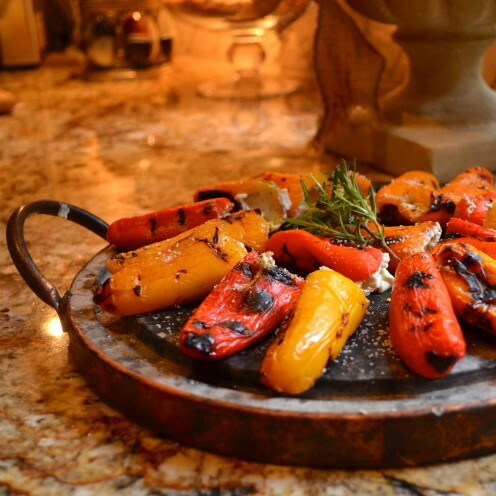 And who won’t fall in love with these GRILLED MINI PEPPERS FILLED WITH GOAT CHEESE? Finally, the recipe for my FRENCH SANDWICH is to die for and absolutely everyone will ask you for the recipe. I guarantee there will not be even a tiny morsel leftover. Thanks for dropping in! Please share your thoughts! I’d love to hear from you! Just scroll all the way down to the comment box. All opinions expressed in this post are my own. Unless otherwise credited, all photos are the original property of www.AfterOrangeCounty.com and may not be reproduced without specific permission.